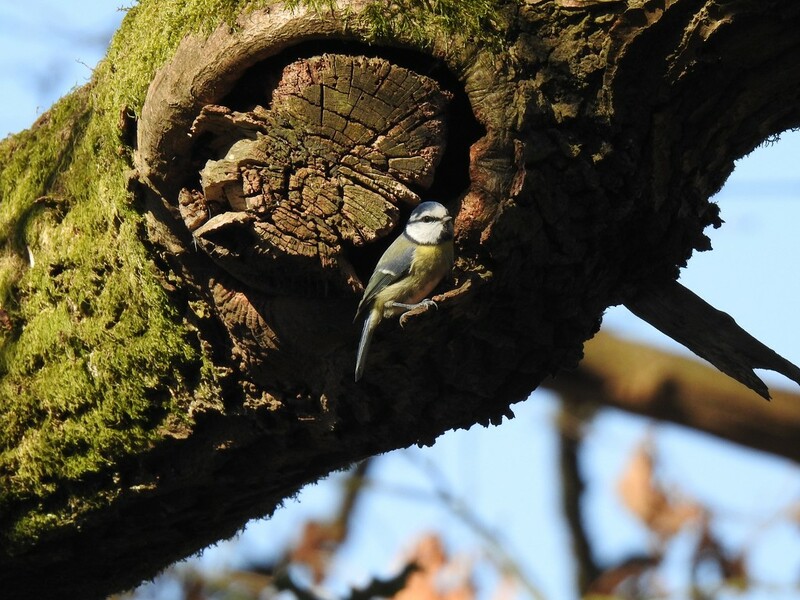 I think this little bluetit had a nest behind the knot in this tree because it kept disappearing down the side. The tree was at the side of the canal. Shh! Don’t give away the nest location...nice capture of a pretty little bird. Looks like he has found a nice home.